Interior fans, coupon hunters and Christmas shoppers beware! Exclusive discounts and offers await you in this year's Connox Christmas Countdown, which sweeten your waiting time for the party. 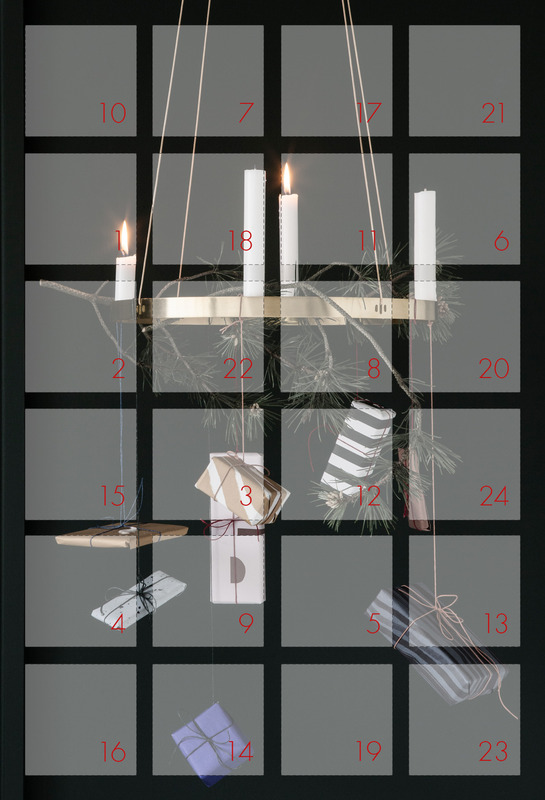 Every day we open a door of our calendar for you and give you designs at unbeatable prices. If you're registered with Connox as a customer, subscribed to our newsletter, and ticked "Connox Advent Calendar" you'll receive an email from us every day and get straight to our discounts in the shop. The tick is not set yet? Do not worry. Under Newsletter Settings you can easily make up for it and find out what's in your calendar every day. Have fun with our Connox Christmas Countdown and most importantly have a very merry Christmas!